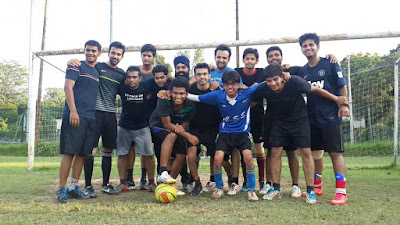 Mixing up sports with a business school might sound uncanny to someone, but the fact is, there is nothing better than to indulge oneself in the sporting spirit. 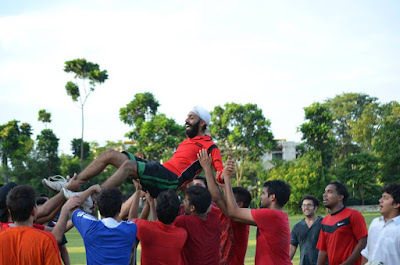 As sports is not just about entertainment but can serve the purpose of a learning ground, especially for management enthusiasts. Apart from giving a time- out from the hectic routine, it can play an important role in one’s personality development. From lecture halls to sports complex, DoMS IIT Roorkee has been a great learning place for the students. Its distinguished sports facilities have proved to be heaven for sports fanciers. Sports are in fact the best way to learn about management. 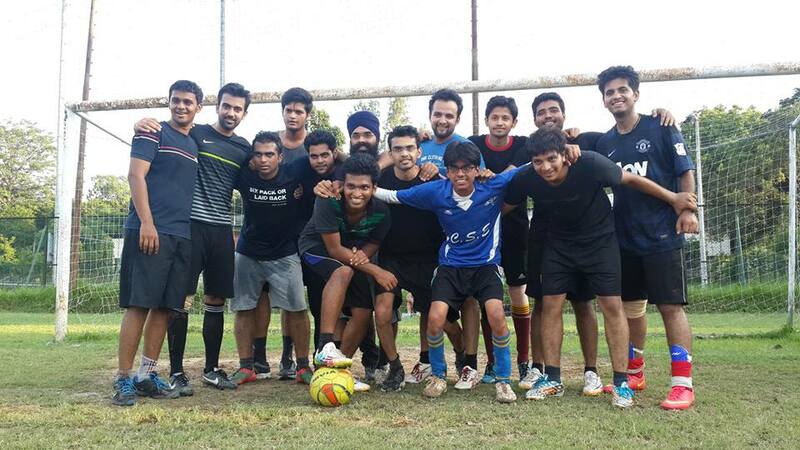 Taking this fact into consideration, DoMS, IIT Roorkee organized Intra-departmental sports fest; EXUBERANCE-2014. It was fully loaded with the action packed performances by both 2015 and 2016 batches. 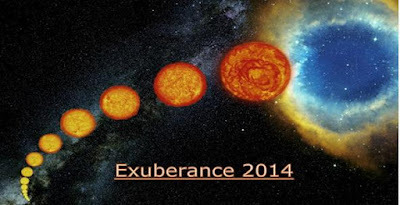 2015 batch emerged as overall winner of EXUBERANCE 2014. The event met with modest acclamation from both the junior and senior batches. Both batches showed enthusiastic participation to represent their teams. Numerous sports events were organized, like Cricket, Volleyball, Basketball, Badminton, Lawn tennis, Football, Table tennis, Carom, Chess, Pool, Snooker and Squash, taking the panoptic interest into account. The event gained huge applauds. Viewers were as much excited as the players. A healthy environment was created to foster the kinship between 1st and 2nd year students. Seniors were encouraging the juniors. True sportsmanship spirit was observed which facilitated the sense of competition between both the batches. The tournament was jam-packed with some exciting matches of Cricket and Football with equally commoving indoor matches like Table tennis, Carom and Snooker. 2015 batch went home with the winning trophy. Exuberance is undoubtedly the most awaited event of DoMS ,which left everybody with endearing memories to cherish, with a tint of excitement for EXUBERANCE 2015.